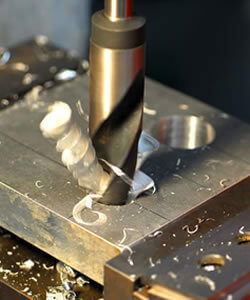 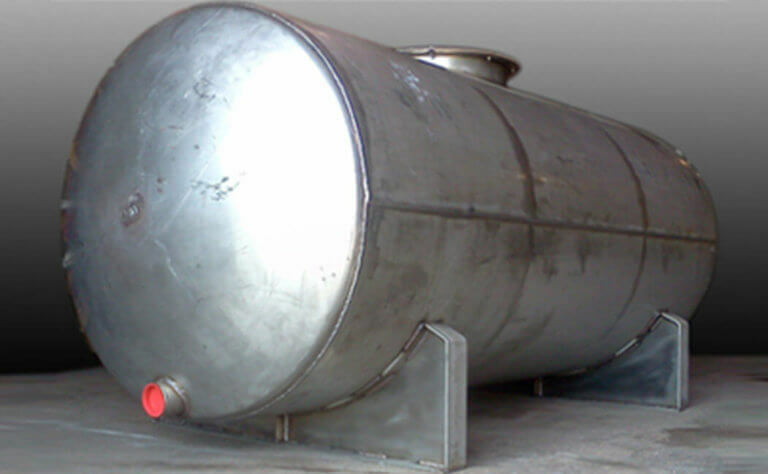 Tank manufacturing - steel, aluminum, and stainless steel tanks. 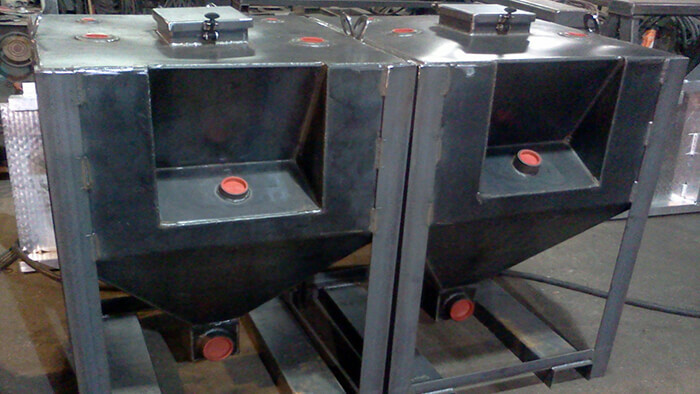 Custom bulk storage. 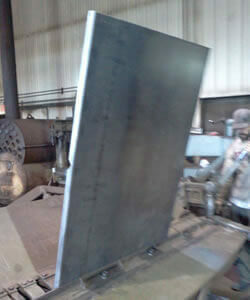 BWI can manufacture custom tanks of most any kind. 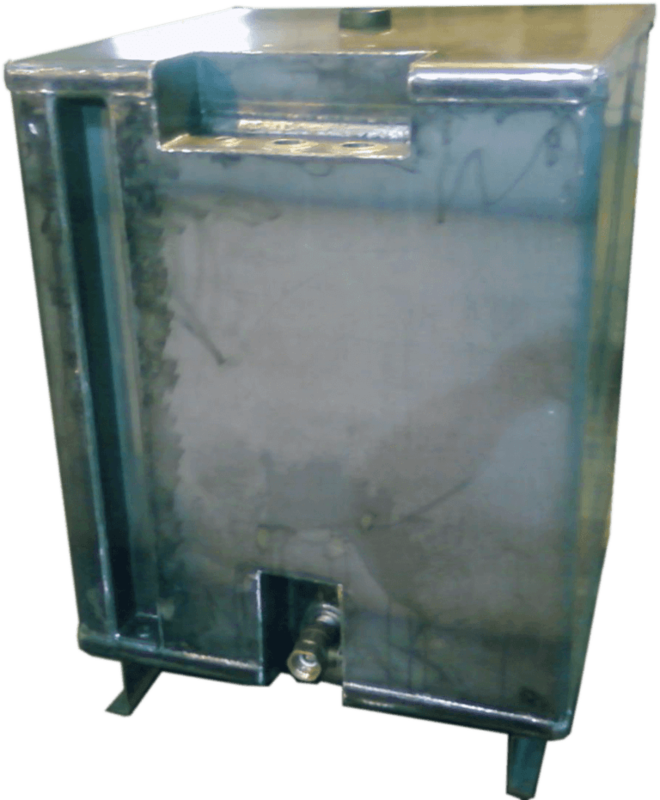 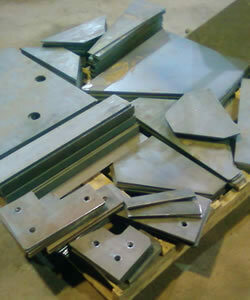 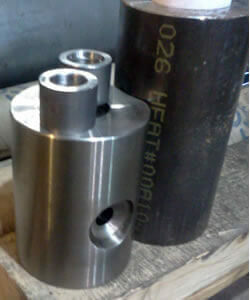 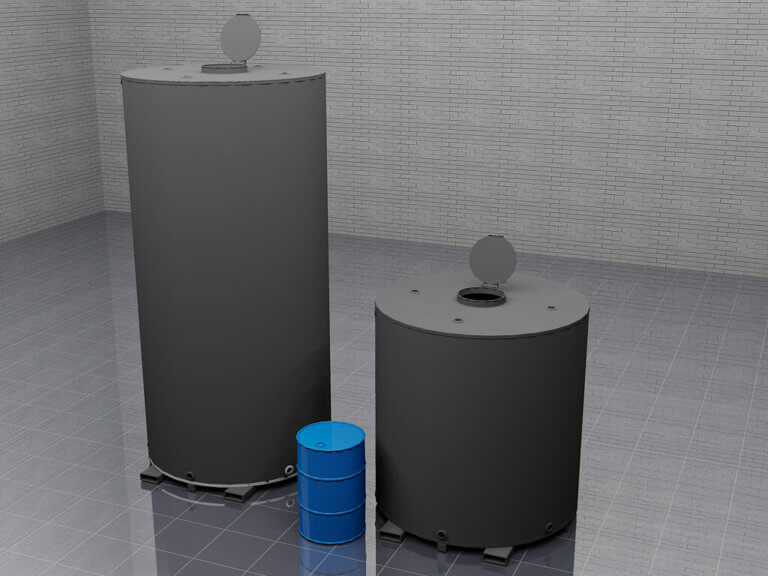 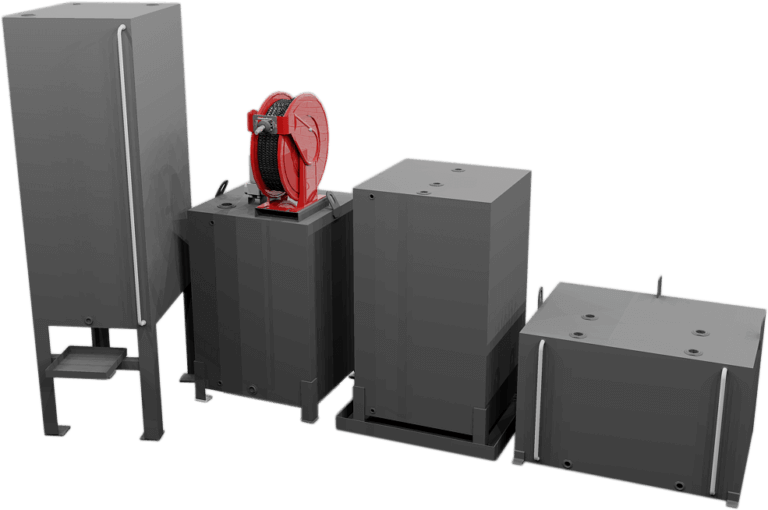 This includes rectangular, cylindrical, tapered bottom, tote tanks, double-wall, and uneven shaped tanks. 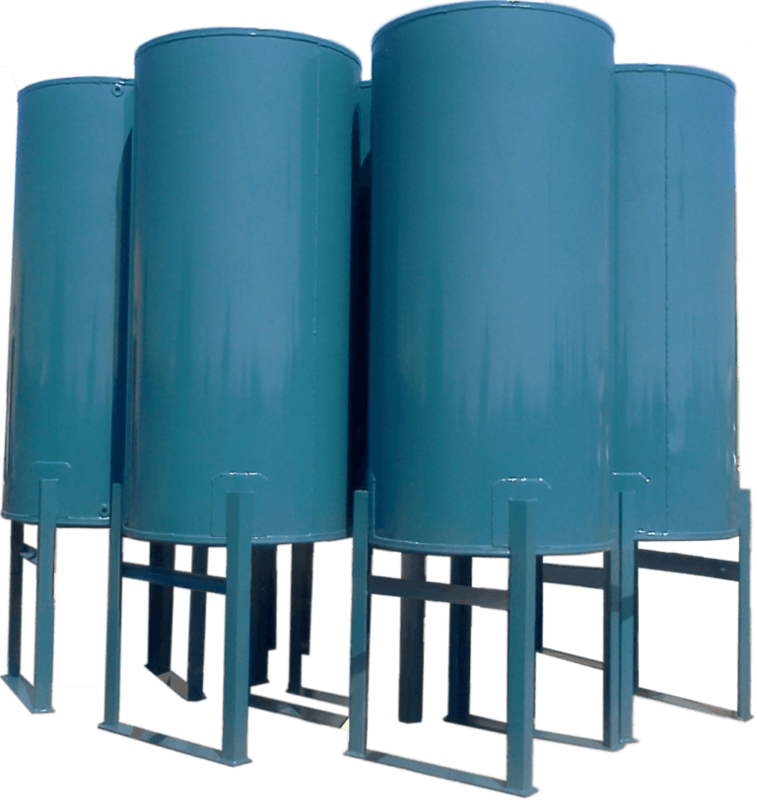 For over three decades BWI has been manufacturing tanks for the fuel and lubricant industries including tank racks, tank carts, and containment pans. 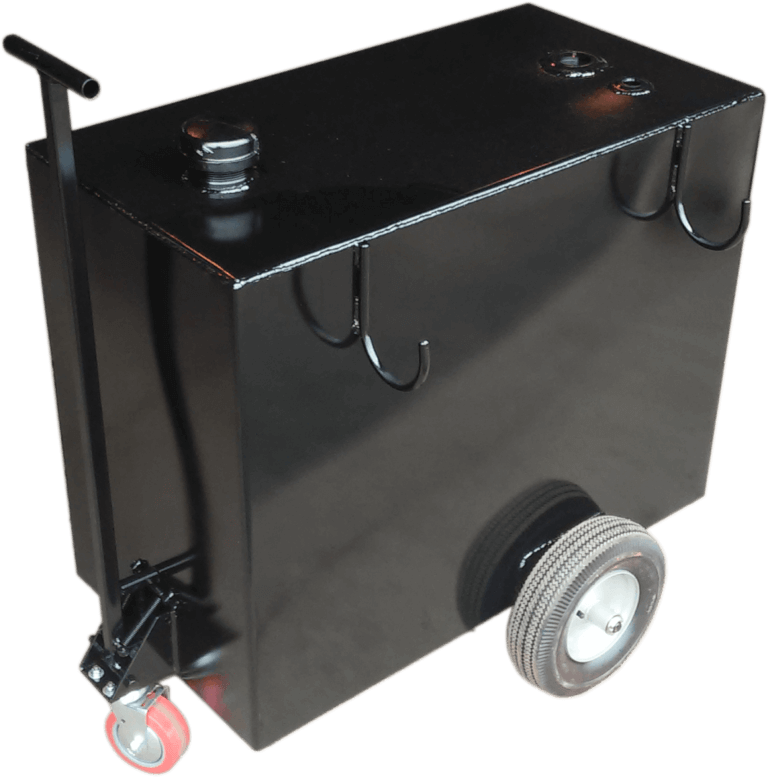 We have made everything from 2 gallon hydraulic tanks up to 10,000 gallon bulk storage. 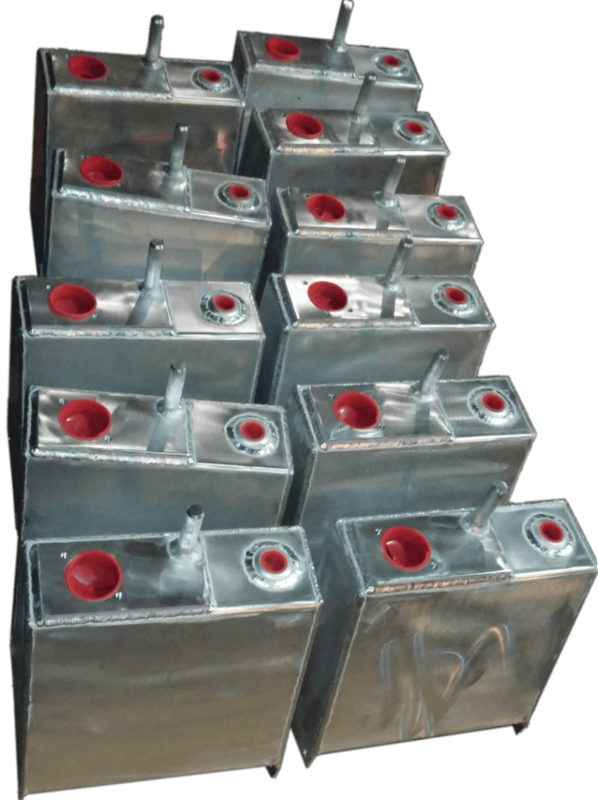 In addition - for the trucking industry - we have repaired, patched, or split hundreds of fuel tanks over the years. 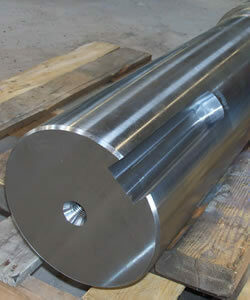 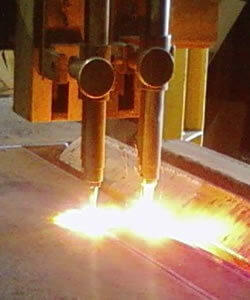 Please contact us for pricing and expertise on your text steel, aluminum, or stainless steel tank project.